An alarming number of seniors are afraid as to whether they can afford long-term care and stretch their retirement savings, according to a national survey commissioned by the Financial Planning Standards Council (FPSC) and Credit Canada. The Seniors and Money Report asked 1,000 Canadians over the age of 60 how they felt about debt, income, financial planning and work. The survey revealed that nearly half of Canadians aged 60 and older say they have at least one financial concern. For example, one-in-four seniors surveyed fear they might run out of money before they die, while an equal amount are concerned they won’t be able to pay for long-term care. Other fears include never being able to pay off their debt, not having enough money to retire, having to sell their house or needing to depend on children for financial support. The report also discovered that Canadians are extending their working years. Specifically, one-in-five Canadians are still working past age 60, and 6% are working to age 80 and above. The report also demonstrates that fewer Canadians are able to reply on company pension plans. For example, 50% of Canadians 80 and older list a company pension plan as a source of income, while the percentage is 41% among those 60 to 69. 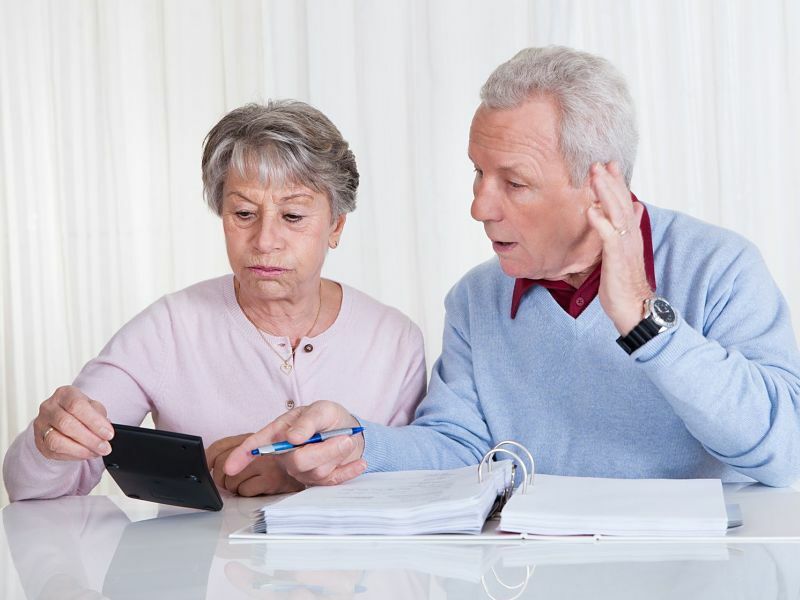 “Times are changing, and many seniors haven’t planned for or anticipated the life and financial circumstances they now are facing,” says FPSC’s consumer advocate Kelley Keehn, in a statement. Overall, Canadians aged 60-years and older are more likely to be supported by the government (73%) than any other form of income.